Why not leave the Caribean for once, and go to the Philippines to visit Don Papa. Distilled on the foothills of Mount Kanlaon, Don Papa is a small batch rum, distilled by the Bleeding Heart Rum Company (BHRC). The rum, or the brand name is inspired by the story of one of the unsung heroes of the Philippine revolution: Dionisio Magbuelas, better known locally as “Papa” Isio. Initially a foreman at a sugar plantation, Papa Isio — healer, shaman, seer, rebel, and leader of a group of babaylanes — played a key role during the late 19th-century Philippine Revolution. Don Papa is made on the isle of Negros Occidental. Negros Occidental is and has always been the sugar capital of the Philippines. Due to the perfect combination of climate, geography and the rich volcanic soil on the island, Negros is ideally suited for sugar cane production. And of course (the things we do for our readers!) you can expect some tastingnotes on Don Papa later this week. Nose: rather light, on raisins and maybe some brandy. Also a bit of vanilla coming through. Taste: Again rather light, misses a bit of punch. Sweet but not over-sweet. Vanilla and honey – I presume this is duet o maturation on bourbon casks. Very well balanced. 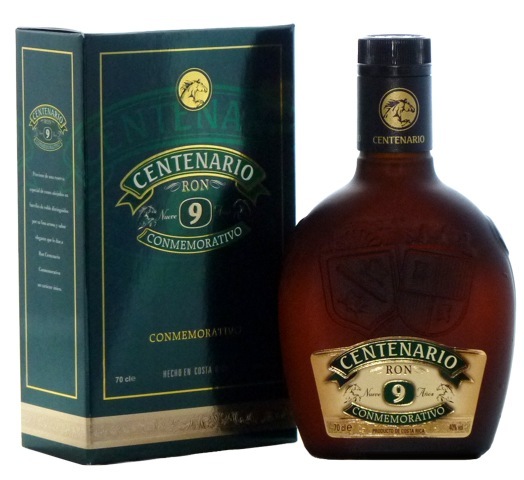 Because it misses character, I wouldnt drink this pure; but this rum seems to be an ideal mixer.